The ultra famous NY Times street fashion photographer Bill Cunningham steps out from behind his camera and into the movie spotlight, in the up-coming documentary called what else: Bill Cunningham, New York. The once hat maker of a brand he created in the late 40s (soon after dropping out of Harvard) called William J--to the accidental photographer who eventually became a regular street-style- photojournalist for the Times --finally agreed after being pursued by filmmaker, Richard Press to let me him do the documentary. Apparently, Cunningham, who says "I wish to do street-style photography until I drop dead," was still quite elusive while being followed at work, even after he agreed to doing Bill Cunningham, New York. When asked what makes New York style so unique, his answer: "Well first off, [New York] people don't get in a car..." Translation: we can't hide behind our vehicle, therefore we need to make more of an effort to look presentable. Have a watch at the trailer below. Plus some footage of the premier via Your Beautiful New York (YBNY). 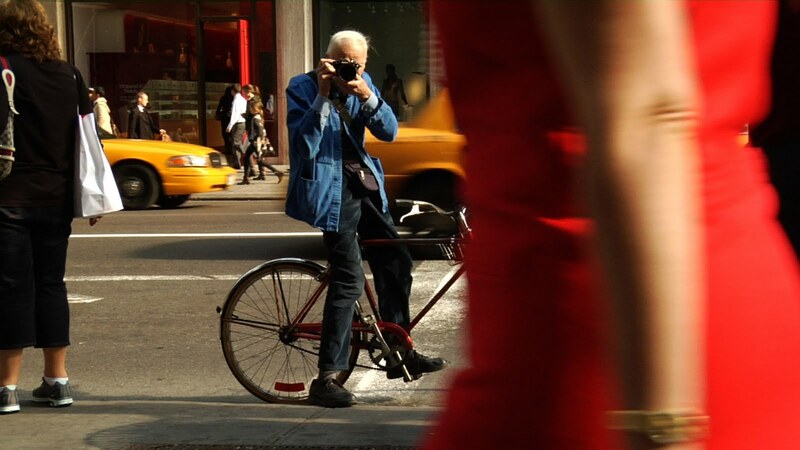 Bill Cunningham, New York premiers March 16 in New York and on March 23 in Los Angeles.